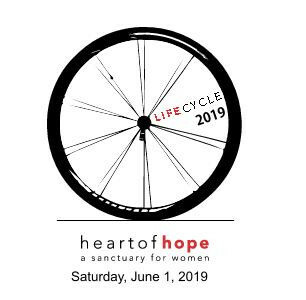 LifeCycle 2019 is Saturday, June 1st! Our ride is a community-friendly bike tour for cyclists of every age and skill-level. We offer a challenging event for the Lycra-loving, hard-core cyclists, and also a fun and non-intimidating event for leisure cyclists and families. Five routes are offered with beautiful country scenery including Caddo and Desoto Parish. 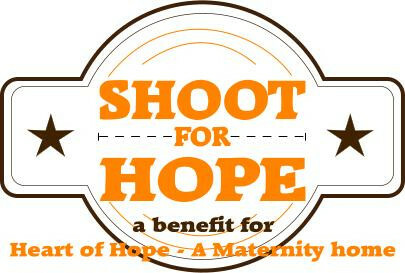 Event includes pre-ride snacks, fully-stocked rest stops, lunch, Kids' Fun Area, and a sponsor expo. Caddo and Desoto Sheriffs will provide traffic relief on the courses along with SAG support for all routes. You are invited to attend our annual fundraising banquet! 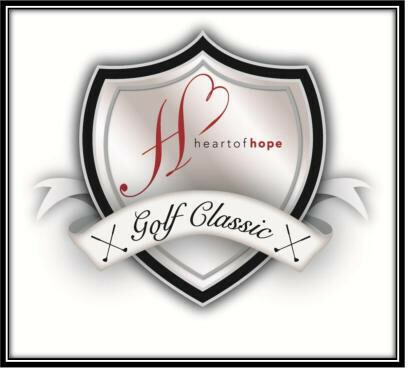 It is our joy to share with you testimonies of lives changed through the life-giving ministry of Heart of Hope. We look forward to this special evening each year! 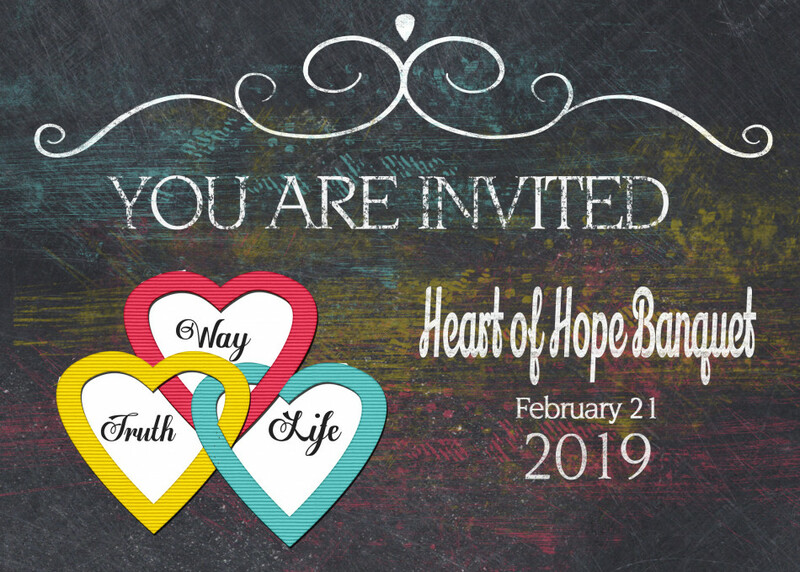 Hundreds of supporters, volunteers and even folks who are hearing about the loving ministry of Heart of Hope for the first time come together for a time of sweet fellowship, life changing testimonies and great food! This year we are pleased to have back, Mike G. Williams as our Special Speaker. Every moment of this event is packed with fun and food, and EVERY golfer goes home a winner! As a Sponsor of this event, we create a great environment for you to invite potential clients or appreciate the ones who currently do business with you!